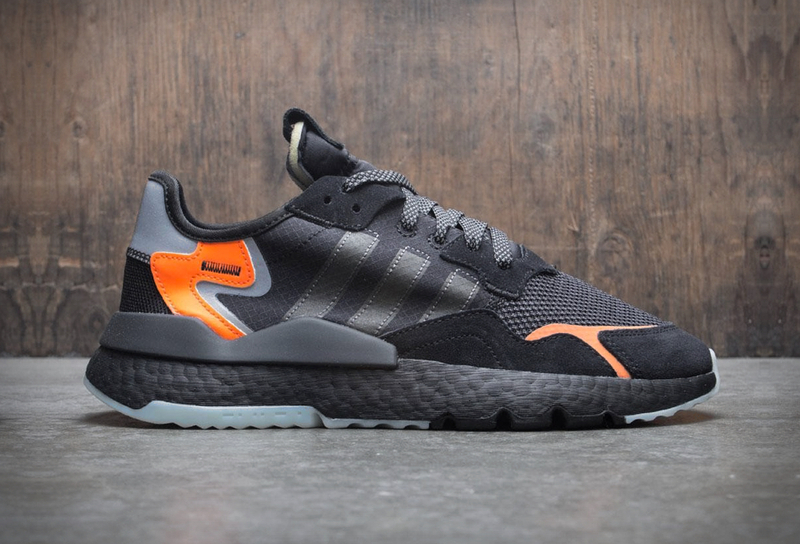 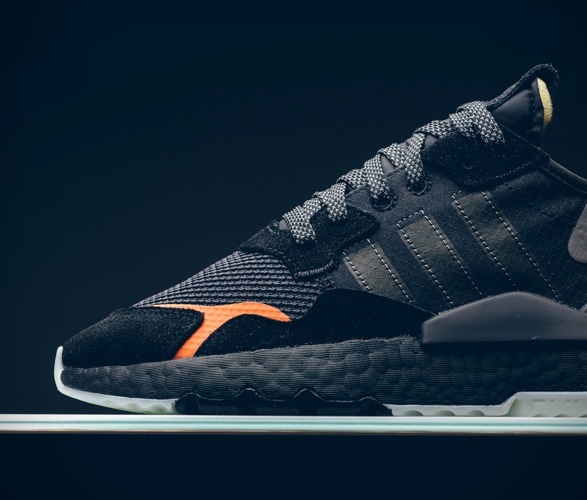 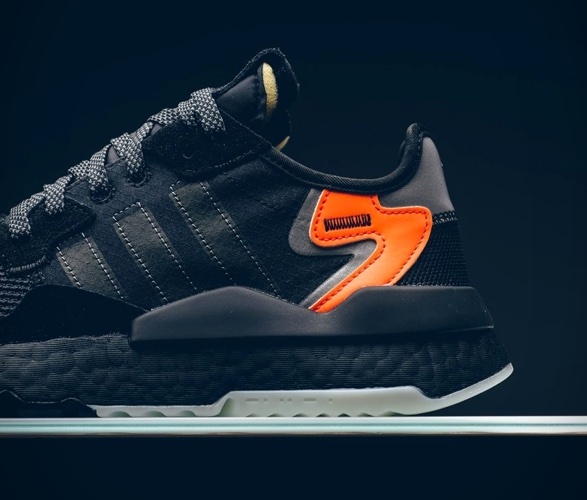 Adidas have released a modernized version of their late 70s Nite Jogger silhouette, and boy does it look good. 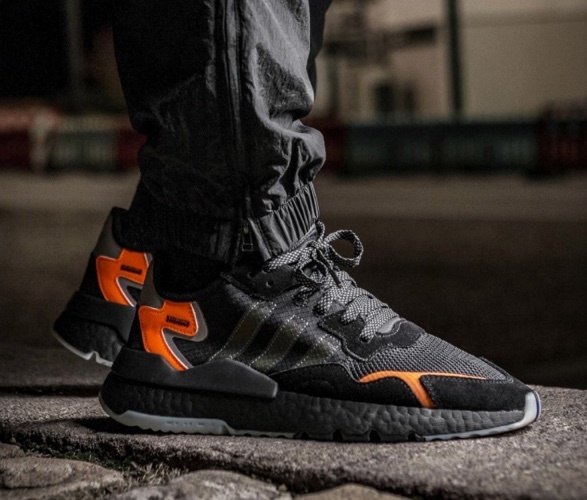 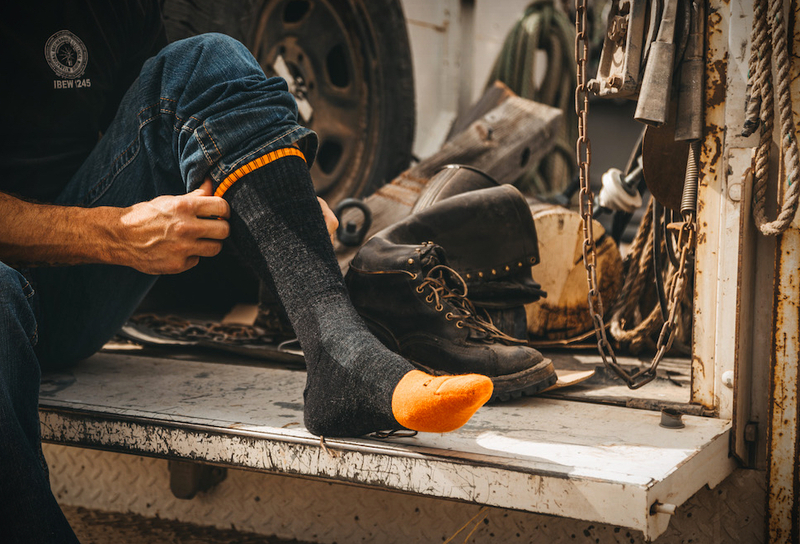 The newly-revamped Nite Jogger features a modernised silhouette but retains its predecessor´s reflective abilities, whilst being energised with a new BOOST midsole. 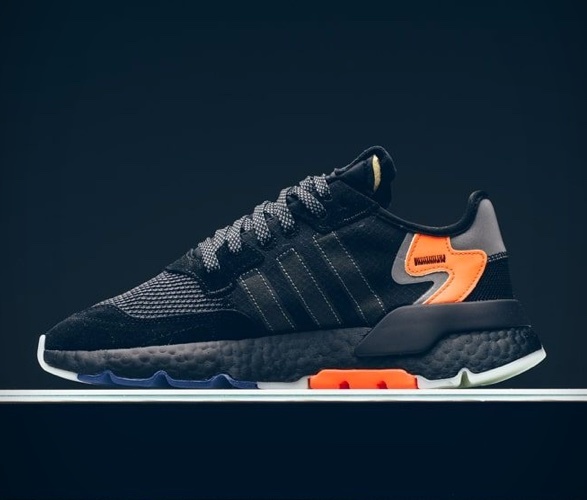 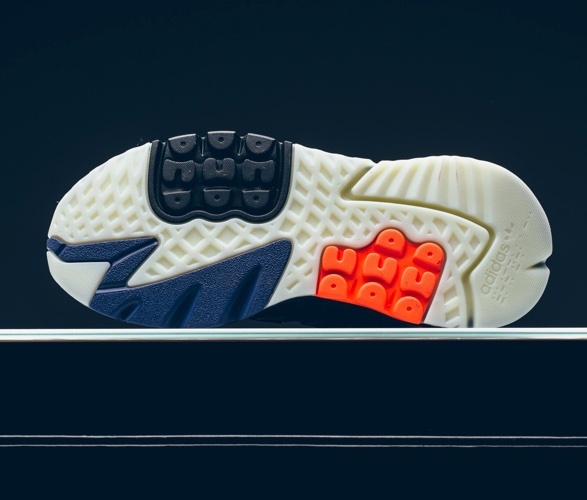 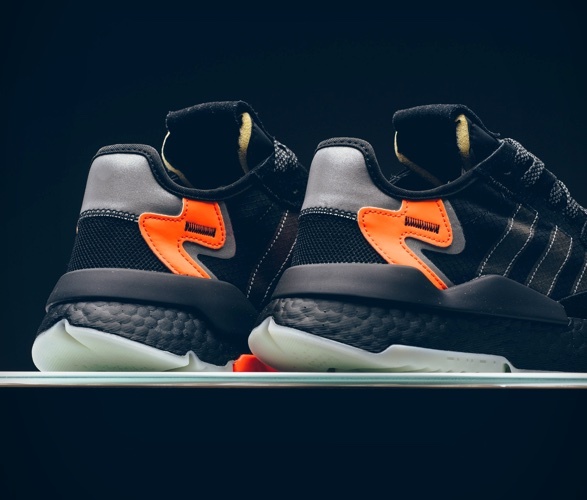 For the sneaker´s actual construction, adidas manufacturers chose to use an array of high-end materials for the upper, plus coated nylon and flashy reflective panels keep things looking fresh.